Holy Cow! 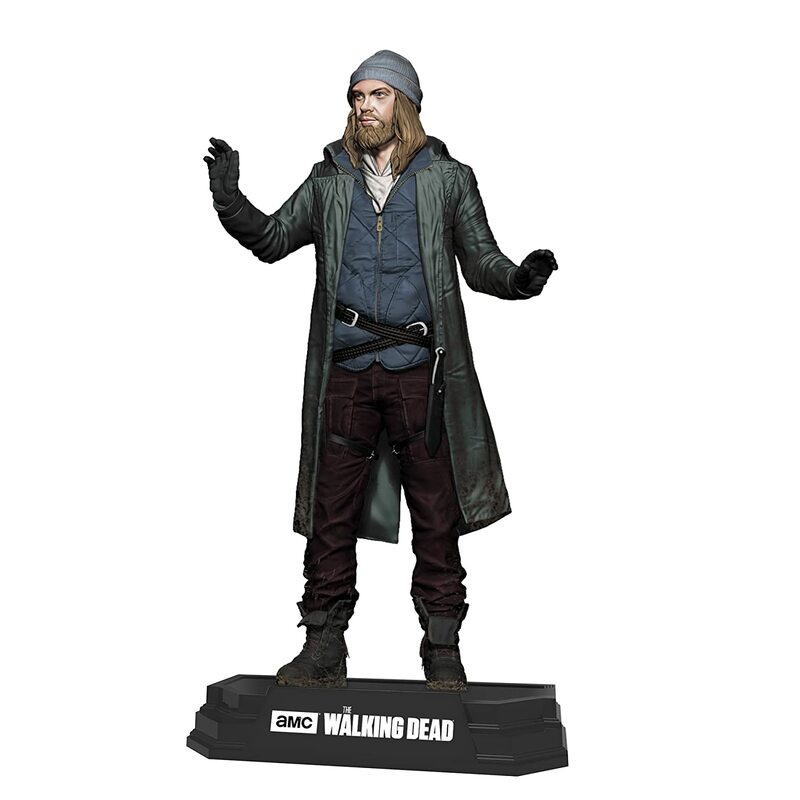 Did you see the latest episode of The Walking Dead?! Don’t worry, I’m not going to give away any spoilers but WOW, that was probably the most intense, gruesome, heartbreaking episode thus far. And it’s just the first one of the season. 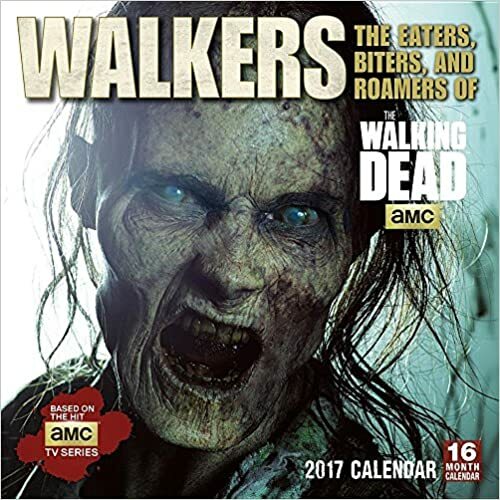 If you are looking for some of the best gifts of the Walking Dead Fans (either yourself or someone you know) then you have to check out these awesome Walking Dead products below. The Walking Dead comics are what started it all. 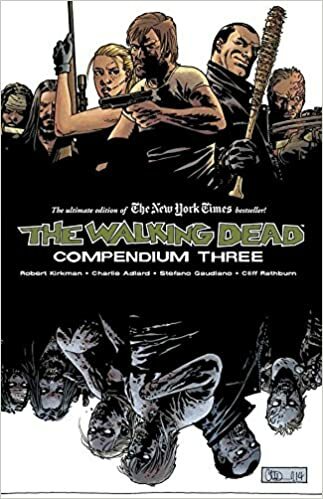 For any true Walking Dead fan you have to read the comics! 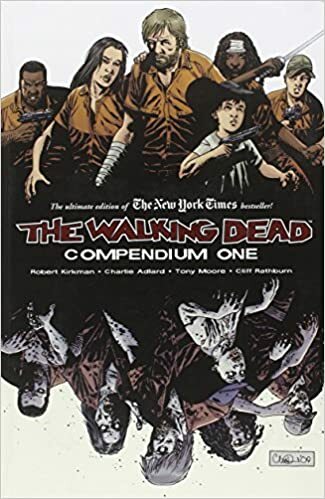 I would recommend starting with The Walking Dead: Compendium One which will give you the first 8 volumes of the comic all in one. 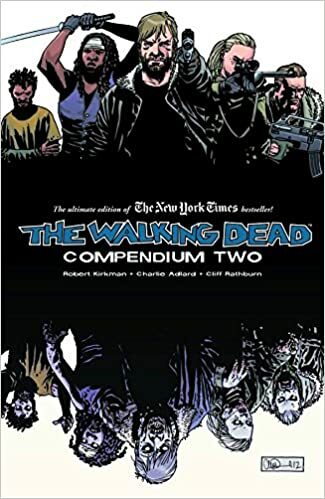 After you have finished this, which if your like me less than a week, you will immediately want to start on The Walking Dead: Compendium Two and The Walking Dead Compendium Volume 3 . What I like the most about the comics is that it’s the same, but totally different than the show. You must read The Walking Dead Comics. Negan is the leader of the Group known as the Saviors, He’s probably the worst of the worst that we have seen so far on The Walking Dead. 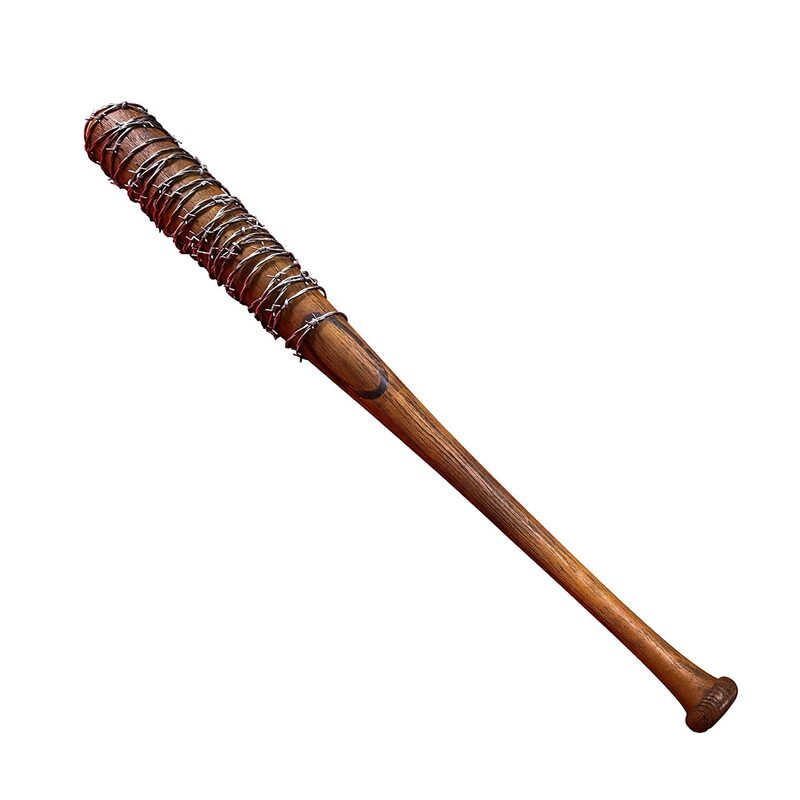 Negan’s weapon of choice, Lucille, a baseball pat covered in barbed wire, which has become an iconic prop that none of us will ever forget about. But it would also be pretty cool to own one of your own. 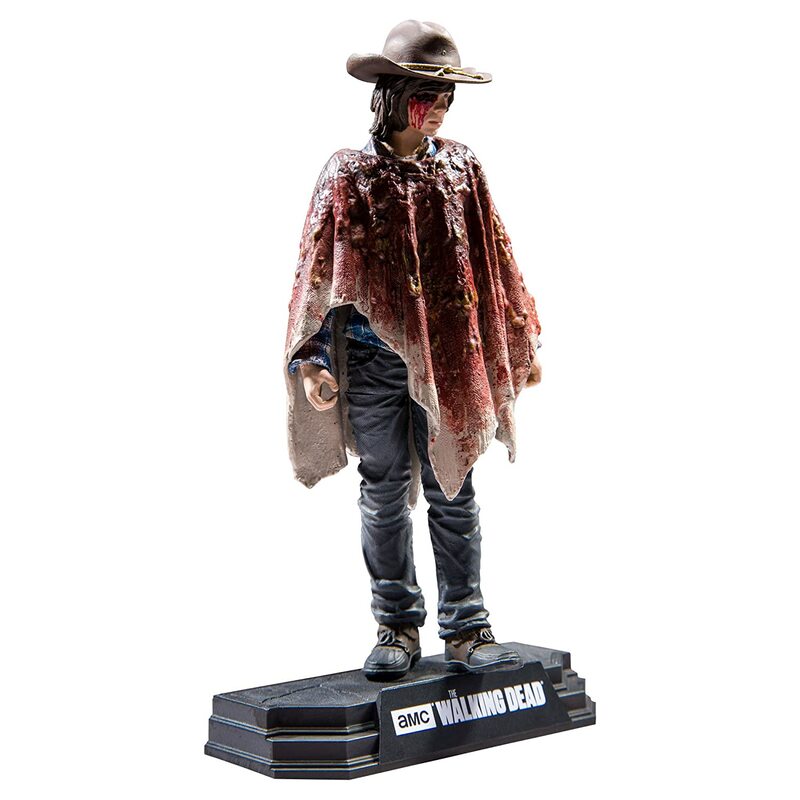 Who wouldn’t love to have their own little Rick or Daryl sitting on their desk each day. 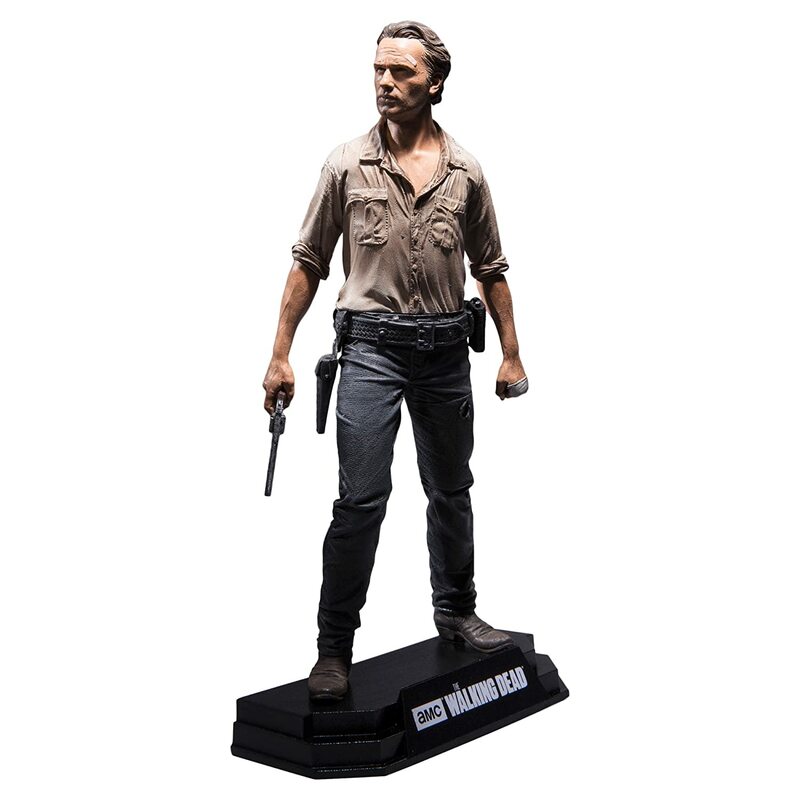 I have been wanting to start collecting these awesome AMC Walking Dead Figurines for awhile and now that I have a place to put them on my desk, it’s about time. These make great gifts especially for hard-core dead fans. Check out this one! 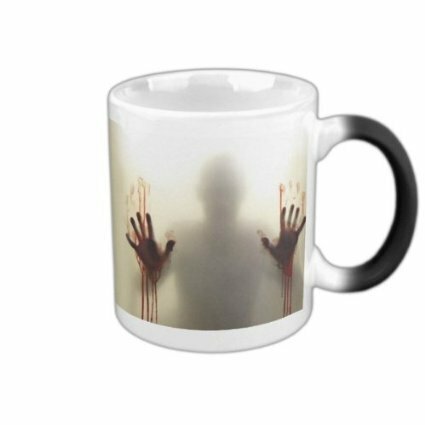 Amazon has some great Walking Dead Coffee Cups. You can see all them here. But this Walking Dead mug actually changes as it gets hot or cold. I LOVE IT! And it’s less than $10 so you can give all your friends and family one of these for Christmas. 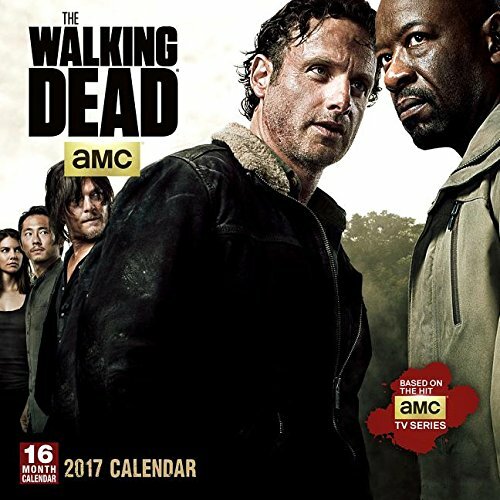 This Walking Dead Calendar is pretty awesome. I love the idea of being able to flip to a new month and get to see a new favorite moment from the show. Each month has a still shot of previous episodes. You’ll see Daryl, Carol, Rick and lot’s more. 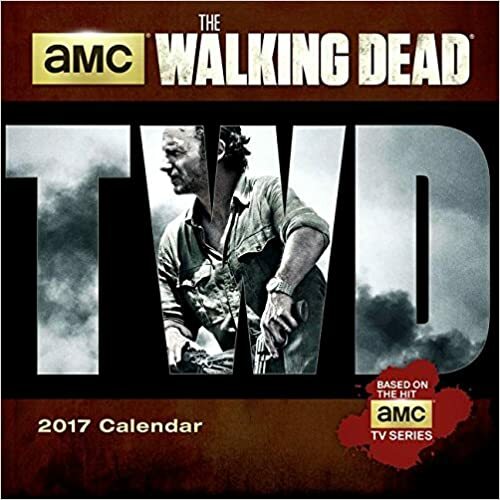 You can get a sneak peak of some of the 2017 Walking Dead calendars here. 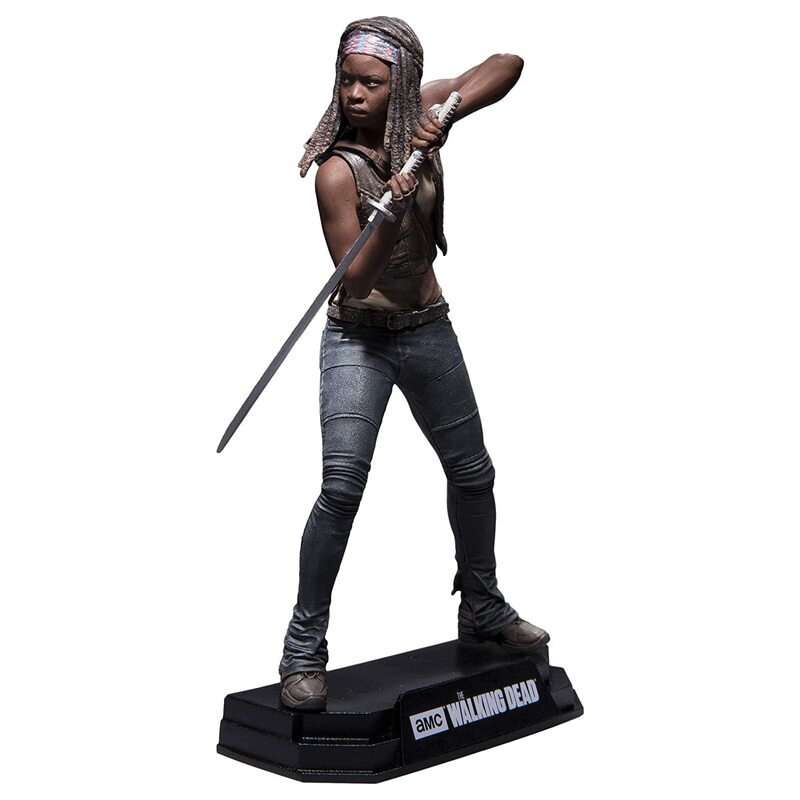 Nothing says I love The Walking Dead like jewelry. 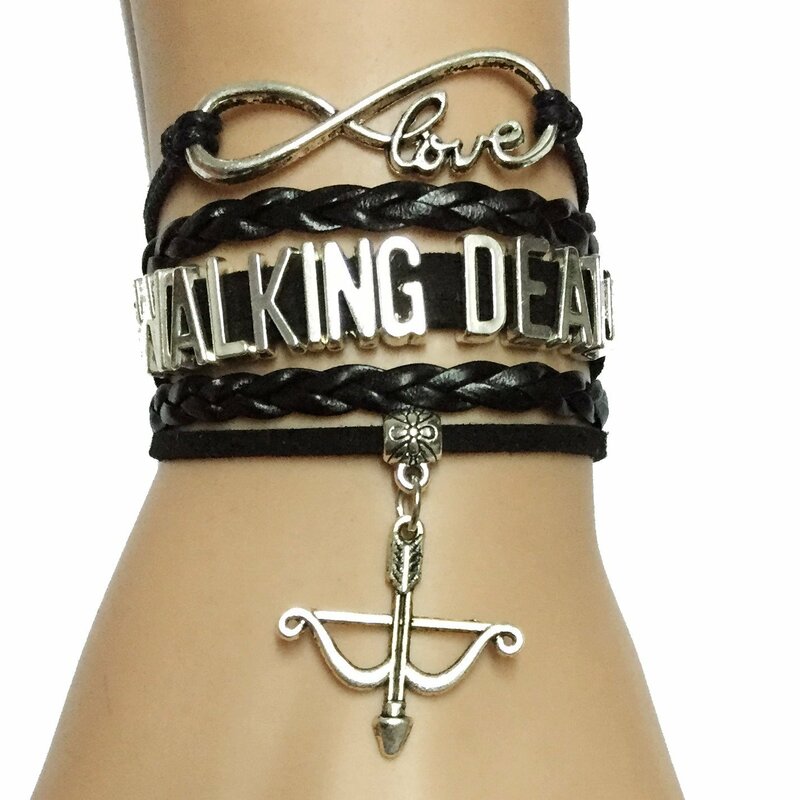 Surprise that special lady of yours with her very own piece of Walking Dead Jewelry. Here is one of my favorites. I am getting this shirt for myself! 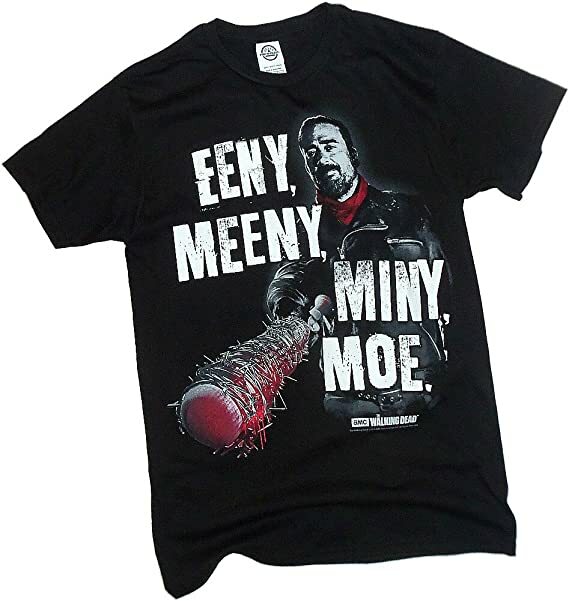 You can the Walking Dead Lucille Shirt too right here. 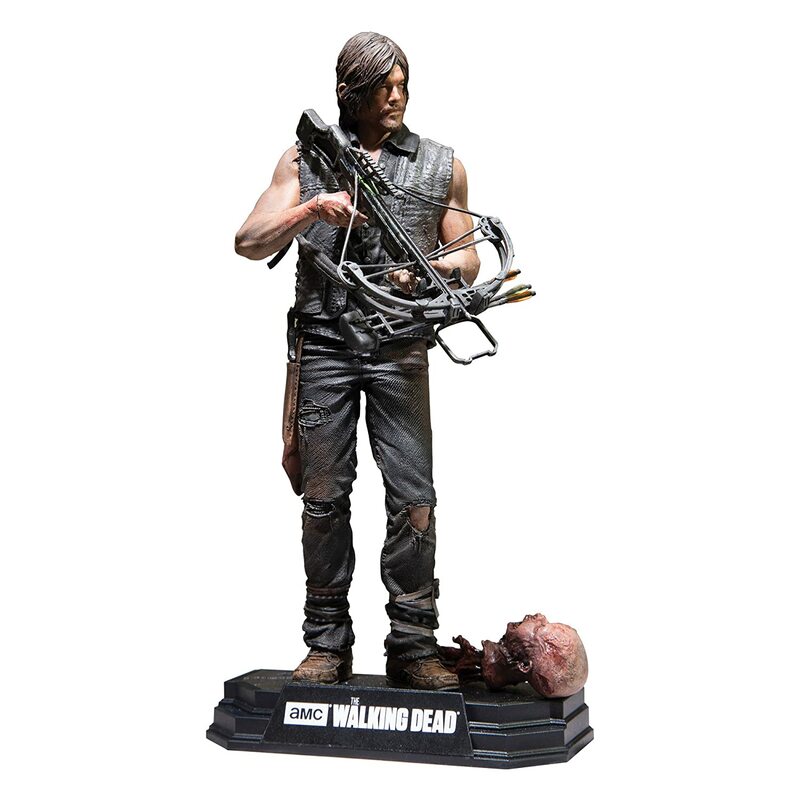 For more Best Gifts For The Walking Dead Fans you can check out all of these amazing Walking Dead products here. There are so many of them!